and rejected many titles before arriving at Fanfare for the Common Man, as he wished to honor all who worked for victory during World War II, on and off the battlefield. 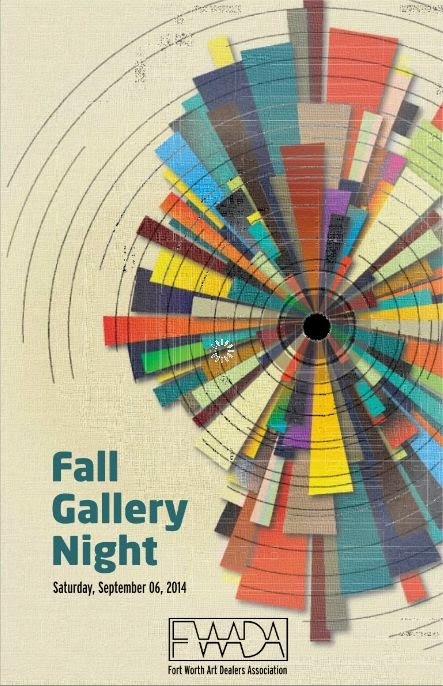 The Fort Worth Art Dealer’s Association (FWADA) invites you to take in the visual arts and the community’s unique cultural richness during Fall Gallery Night, September 6, 2014. Most participants are open from noon to nine. 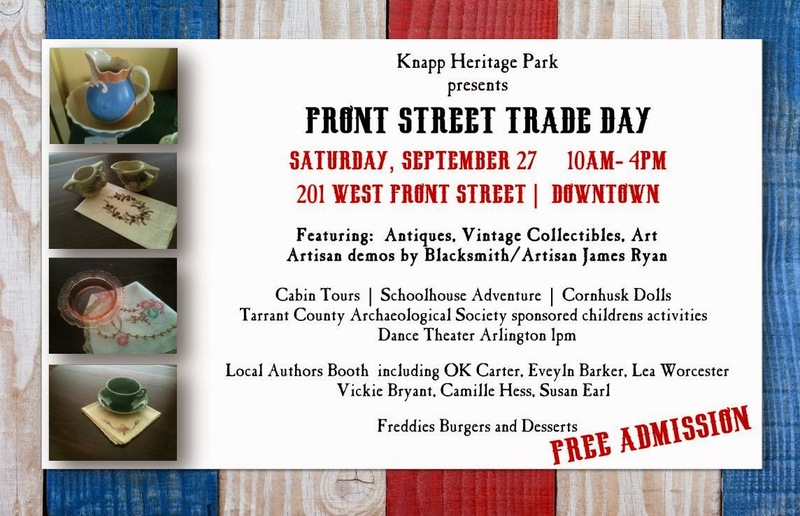 Take a stroll through participating galleries, museums, retail businesses, and area restaurants. 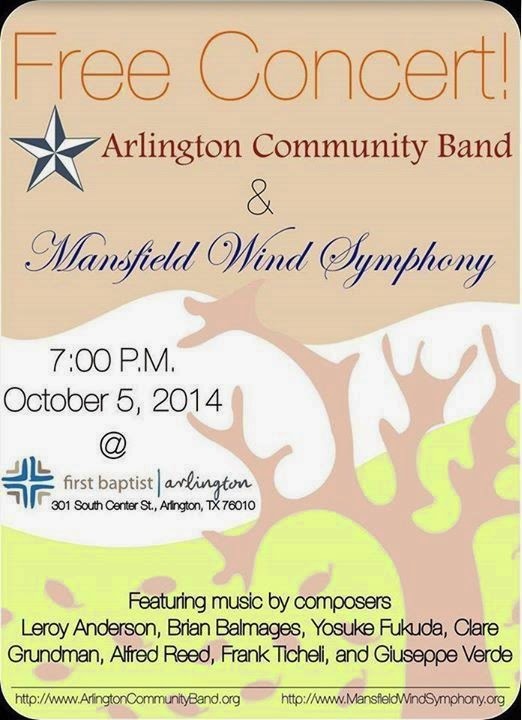 Enjoy the many artists featured during this community event. 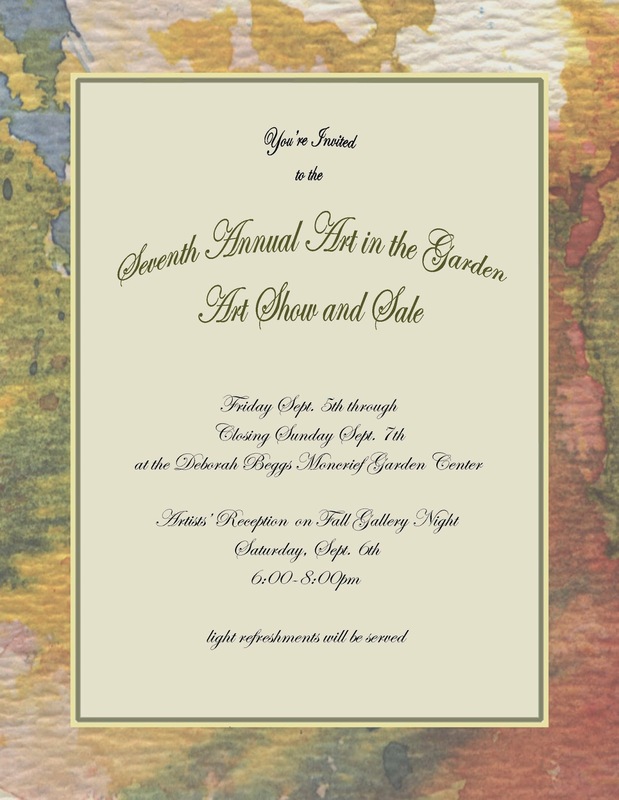 Gallery Night is free and open to the public. To find out what venues are participating, check out the online version of the Gallery Night Program by clicking here. Two adjacent venues in Fort Worth with mostly nature themed art on display are the BRIT (Botanical Research Institute of Texas) and the Fort Worth Botanic Gardens.